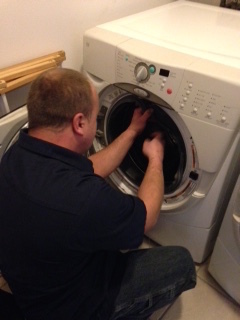 We provide affordable, reliable, and fast service for all of your appliance repair needs. 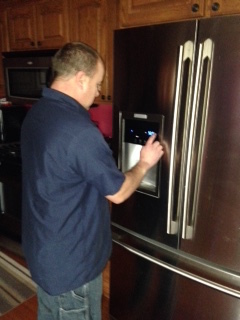 Fort Appliance Service wants to be your first choice when it comes to calling somebody for your appliance repair. Based in Jefferson, Wisconsin, my mission is to provide you with the most cost-effective repair possible. I do not sell appliances, but I use only factory parts and I also sell parts for the do-it-yourself repair person. 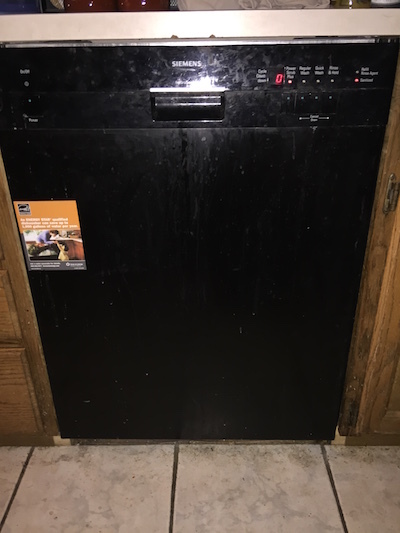 Whether it is your washer, dryer, refrigerator, freezer, dishwasher, stove, range, wall oven, cook top, microwave, or garbage disposal that needs service; I can fix them all. 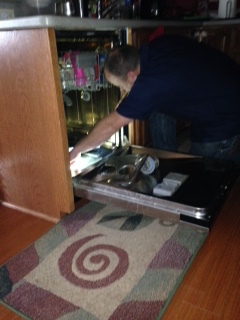 In addition to fixing a garbage disposal, I also sell and install them if a new one is required. I do microwave installs, dishwasher installs, and waterline installs. The Fort Appliance Service area includes: Lake Mills, Jefferson, Fort Atkinson, Marshall, Waterloo, Watertown, Hubbleton, Palmyra. 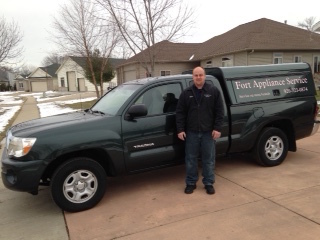 If you want to ask a question on service, get a quote on service, or schedule a repair, call Ryan at (920) 723-0874. Have your make and model number ready when you call, and I can provide you with the most accurate cost and parts information needed to fix your appliance. 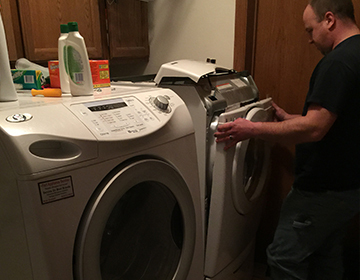 Fort Appliance Service is here to provide you with prompt service, convenient appointments, and reasonable rates. 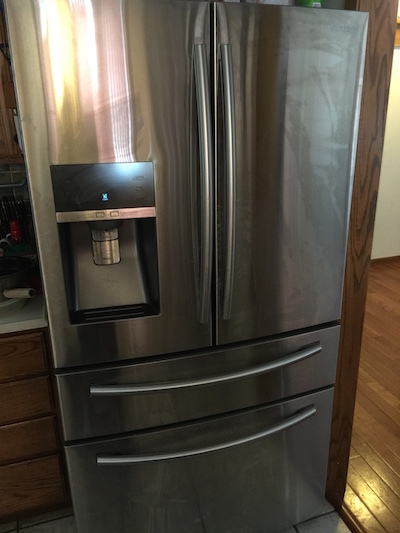 Because we rely on our appliances for practically everything these days, contact us today for your appliance repair so that we can get started.